On the evening of Tuesday, Dec. 11, the National Air and Space Museum will celebrate the 50th anniversary of Apollo 8, the first flight to the Moon, with a special event at Washington National Cathedral, the site of some of the country’s most important commemorations of the American space program. Speakers, including Apollo 8 astronaut James A. Lovell and Presiding Bishop of the Episcopal Church Michael B. Curry, will explore the spiritual meaning of exploration and the unity created by the mission’s Christmas Eve broadcast and iconic Earthrise photo. Also scheduled to appear are the John and Adrienne Mars Director of the National Air and Space Museum Ellen R. Stofan, NASA Administrator Jim Bridenstine, and Dean of Washington National Cathedral Randy Hollerith. A dramatic choral performance will recreate the astronauts’ famous Christmas Eve message while space imagery is projected on the vaulted ceiling of the Cathedral’s central aisle to salute the Moonshot that defined the spirit of the Apollo era. This event is free and open to the public, but tickets must be requested in advance and paper tickets are required at the door. Tickets will be available beginning Wednesday, Nov. 7 at 10:00 a.m. EST on the Cathedral’s website. This program will also be available via live webcast on museum’s website and Facebook page, and carried live on NASA TV.  Free but limited parking is available at National Cathedral. Information on all of the museum’s programs and events for the 50th anniversaries of the Apollo missions, as well as rich historical content on the Apollo program, can be found on the museum’s Apollo website: www.Apollo50.si.edu. Media interested in the commemorations should follow the museum’s media Twitter feed @airandspaceCOMM for ongoing updates on Apollo activities. The National Air and Space Museum’s Steven F. Udvar-Hazy Center is located in Chantilly, Virginia, near Washington Dulles International Airport. The museum building on the National Mall in Washington, D.C., is located at Sixth Street and Independence Avenue S.W. Both facilities are open daily from 10 a.m. until 5:30 p.m. (closed Dec. 25).